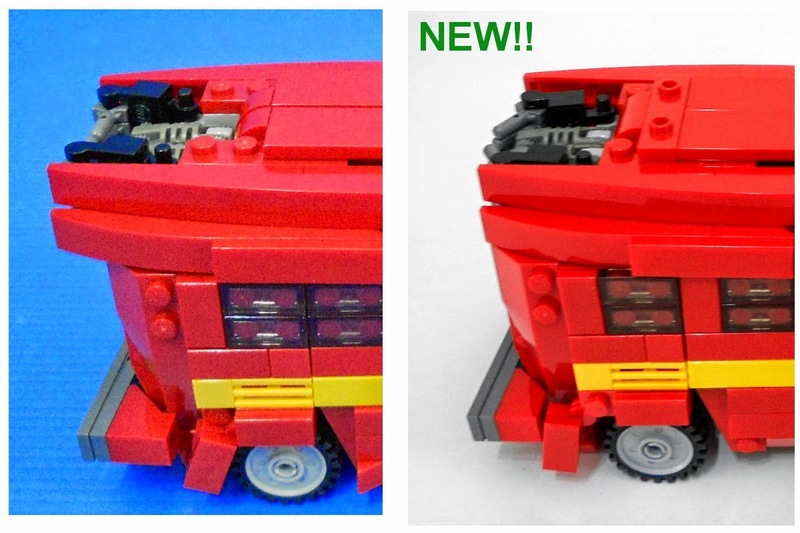 Alanyuppie's LEGO Transformers: Metalhide version 1.2 announced! However, I'm not resting on my laurels yet! The much-needed constructive criticisms and comments spurred me to improve this MOC even further and I am proud to announce that it's finally done! More streamlined van roof on the front..
.... and the back too. The new mudguard design allows more clearance for the tyres to roll freely. 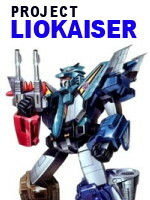 The previous version suffered from weak connections in the elbows and waist, causing them to pop out easily during mid-transformation. For the arms, instead of the 4-stud connection points, I have implemented a technic-pin connection instead. In the process, I have decided to simplify the shoulder transformation to one-hinge instead of the 3-swivelling parts per side. 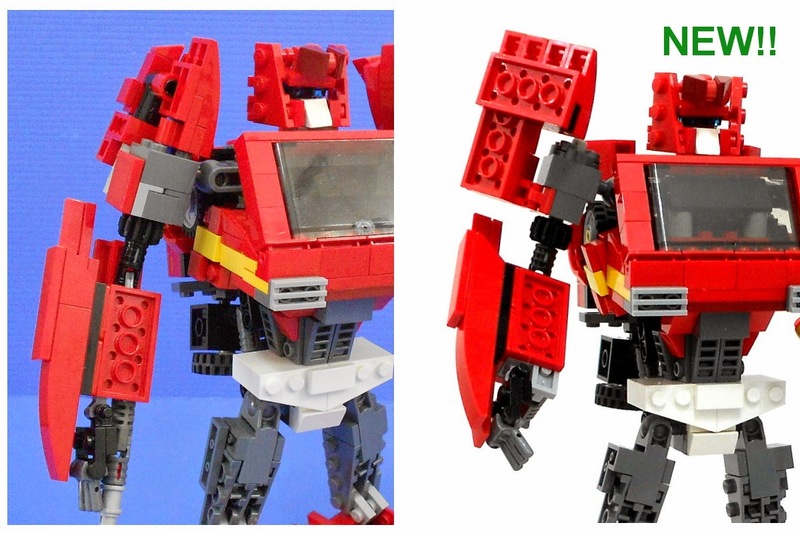 For the waist joint, the weak 4-stud connection point has been fortified with an additional technic pin. 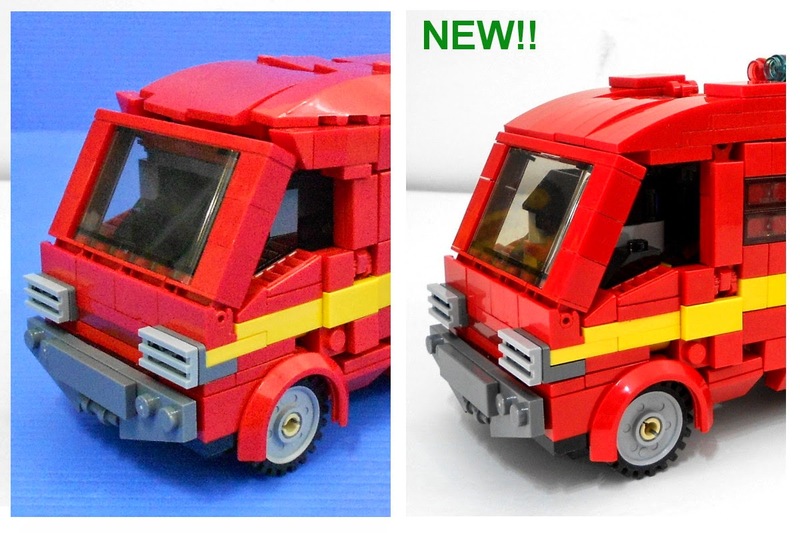 The new shoulders allow better articulation and unhindered arm-raising actions!